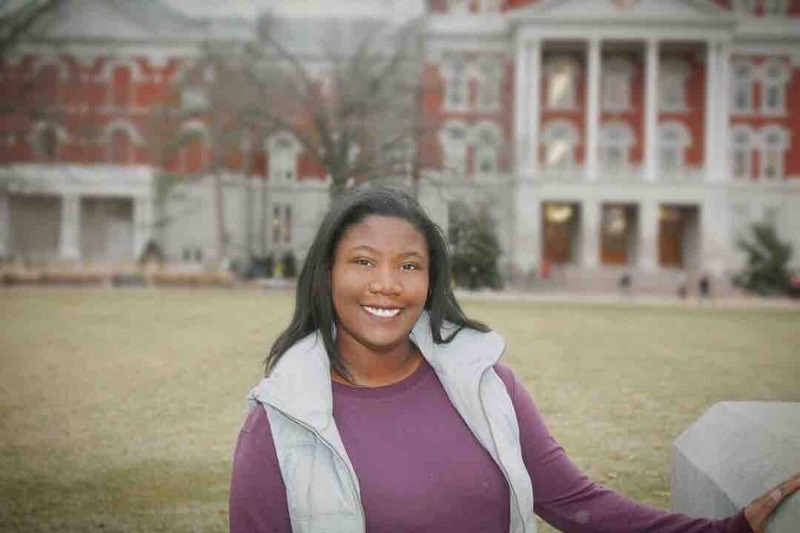 Hi all, My name is Isis Thomas and I am a junior at the University of Missouri studying Psychology with a minor in Chemistry and Sociology . I am an active member of Phi My sorority and the Association of bIack Psychologists. I am also a student supervisor for my part-time job. I was recently accepted to participate in the Atlantis Fellowship where I will spend three weeks in Barcelona, Spain shadowing doctors where I will expand my knowledge . The Atlantis Fellowship exists to help students like me gain passion and vision for my future career in medicine. I hope to one day become a psychiatrist and have the ability to help people. In order to achieve this goal, I have to attend medical school which is extremely competitive. This program will set me apart from other applicants. I am so thankful to get in but the total cost of the fellowship is $5299 not including airfare . I will be leaving June 30th . My first deposit is due April 20th. I created this go fund me to help reach my goal .This will give me the opportunity to reach my dream of becoming a psychiatrist . No gift is too small , Any donation helps :) . Thank you all so much for considering my future medical career. Thank you to all who attended my fundraiser and to those who also donated. I am very grateful. Thank you all so much ❤️️!!!! Thanks you all so much for the support so far!! !